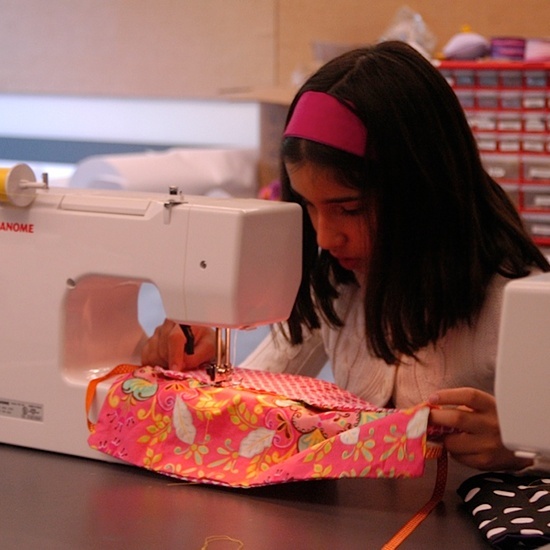 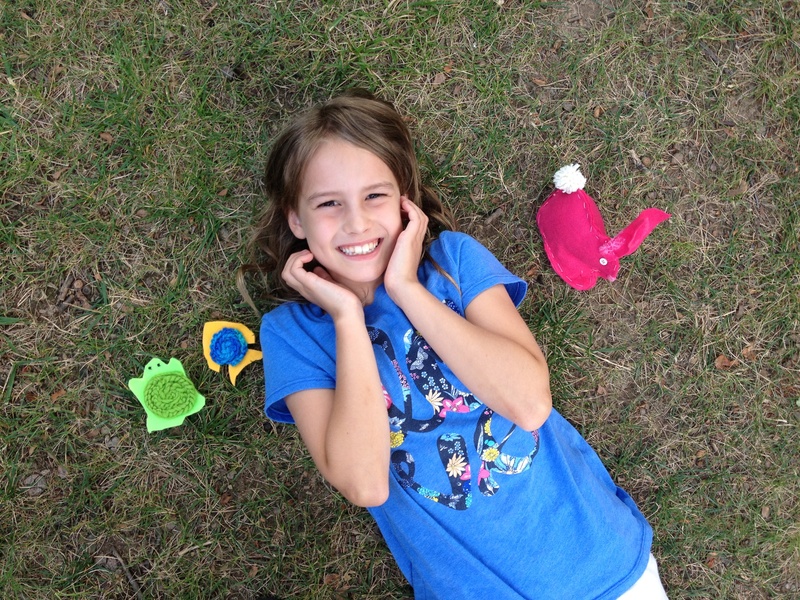 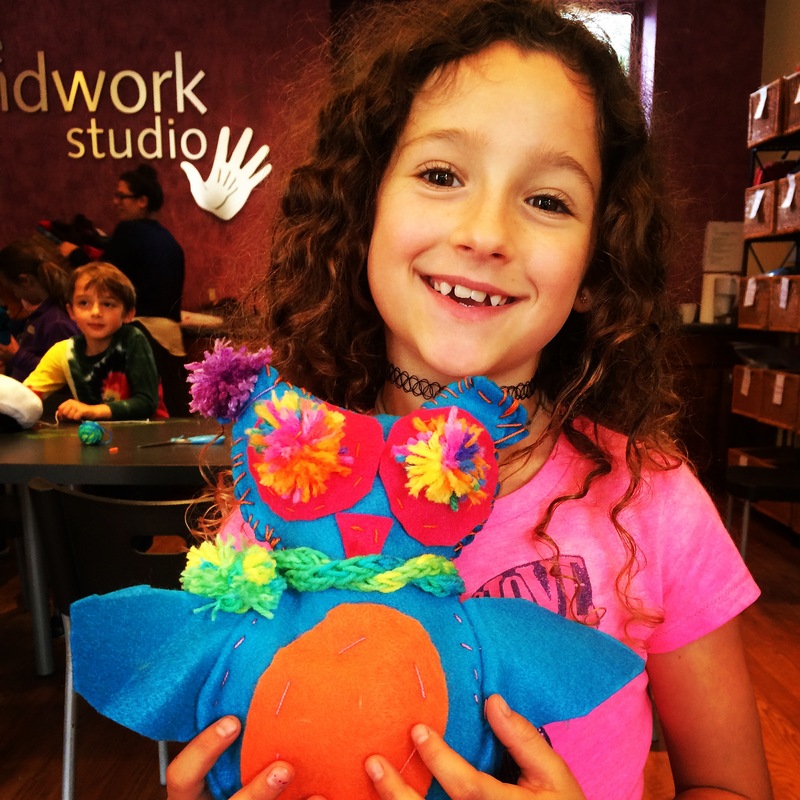 Whether you have a budding fashionista with her own sense of style and design or a crafty kid who craves making a one-of-a-kind creatures, our wide array of needle-arts based craft camp programs may be just the thing! 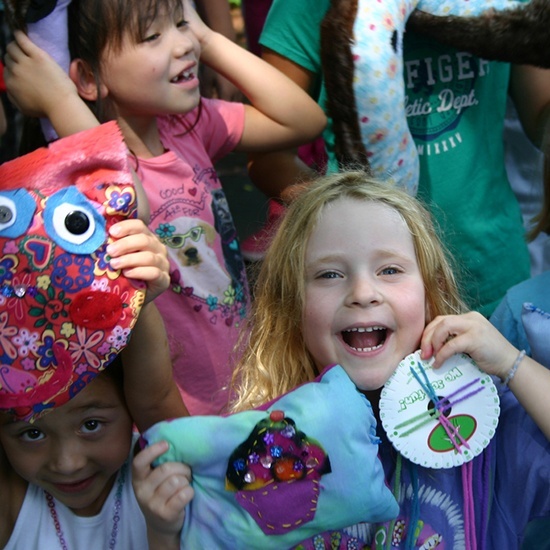 The Handwork Studio camps will envelop campers in creativity, while our fabulous team of counselors cheers them on by helping kids build on old skills or learn brand new ones. 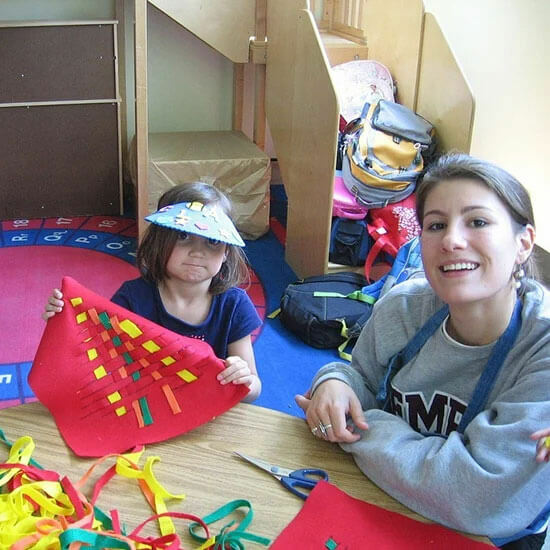 Check out all the fun programs we have going on at Congressional School this summer!